We’re very pleased to announce that Alan Boswell Group, which S-Tech is part of, has been crowned Best Landlord Insurance Provider at the 2018 National Landlord Investment Show Awards, recognising the brilliant work put in by our Landlords team. This was the inaugural National LIS Awards show, celebrating excellence in the private rented sector. It was held at the Grosvenor House Hotel in London, and there were representatives from a variety of sectors present at the event, including finance, letting agents, local authorities and landlord insurance. The winners were chosen by a panel of industry experts, including the Founders and MDs from a group of respected property organisations such as Property Investor News, iHowz and George Ellis Property Services, and the ceremony itself was hosted by comedian Rob Beckett. 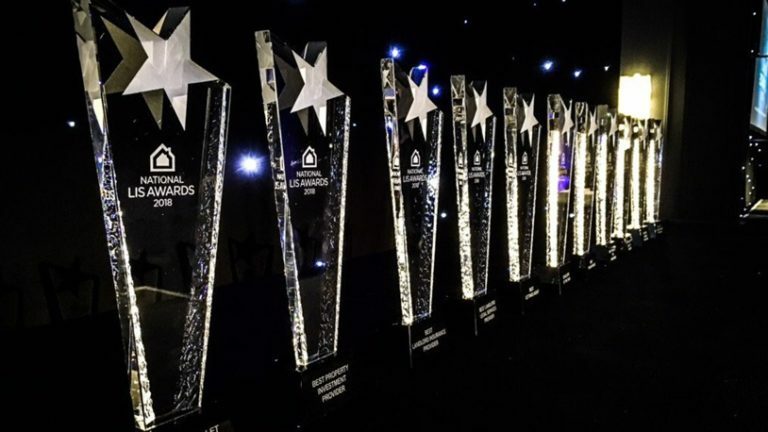 Alan Boswell Group were shortlisted alongside Just Landlords, Hamilton Fraser and Bedford Insurance, all of whom have shown quality and talent within the landlord insurance sector – we congratulate them all on becoming finalists in the category. We offer our clients support from in-house underwriting and claims teams. 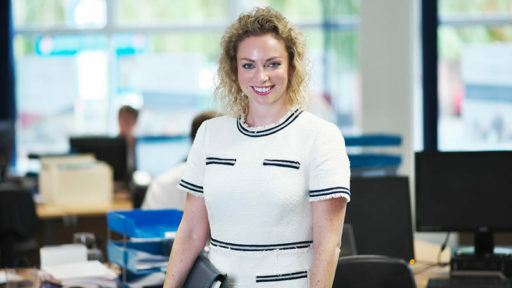 We provide dedicated account executives to work with our portfolio clients and our schemes are accessible to all types of property and tenant types including asylum seekers, council referrals and private sector leasing. We also provide solutions for serviced accommodation and AirBnB lets. Our product range is comprehensive and each risk is underwritten through negotiation with our panel of reputable, leading insurance companies. We also provide a wide range of optional extras, such as Home Emergency cover, legal expenses, rent guarantee and tenant referencing. We have innovative partnerships with recognised brands such as PropertyTribes, PropertyHawk and Bought By Many. Being recognised in the industry can only help to improve our visibility, strength and trust in the market, attracting even more businesses and customers to buy products from us. For all those involved they should feel a personal satisfaction and pride in what they do knowing it has paid off. We will continue to work hard to ensure we stay at the top of our game.